Portland-based Harsch Investment Properties has finalized its purchase of the Gresham Station shopping center. Harsch Investment, affiliated with the prominent Schnitzer family of Portland, acquired the sprawling retail complex at 649 N.W. 12th St., from Retail Value Inc., a subsidiary of DDR Gresham Station LLC, for $64.5 million. 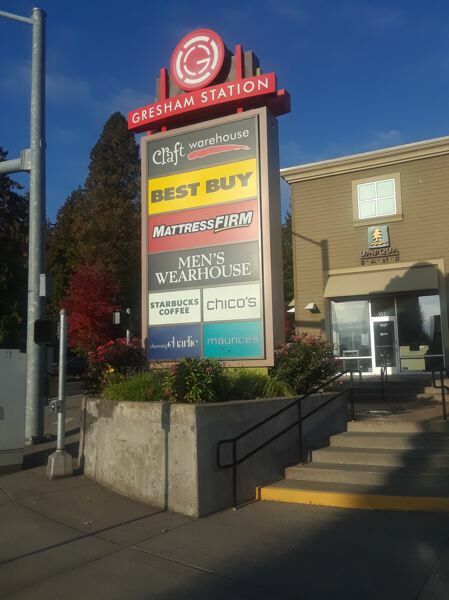 "We are very excited about the Gresham Station acquisition," said Jordan Schnitzer, president of Harsch Investment Properties, in a news release. "We currently operate 18 shopping centers, and because of the excellent job our retail team has done to keep our properties leased, we thought it was time to add to our retail portfolio." The 26-acre, 342,000-square-foot property bound by Northwest Division Street, Burnside Road, Civic Drive and Northwest Eastman Parkway is anchored by Bed, Bath & Beyond, Cost Plus World Market, Old Navy, Best Buy, a newly renovated Ulta and 43 other tenants. The property last changed hands in early fall 2016, when DDR Corp. purchased the complex from Westlake Realty Group. Schnitzer touted Gresham Station's proximity to major freeways and TriMet Blue Line MAX train stops, TriMet Park and Ride and two apartment projects with 750 units being built next door to as enhancing its position as a key Gresham-area shopping destination. "Being based in Portland, we bring strong community connections to this property," Schnitzer said. 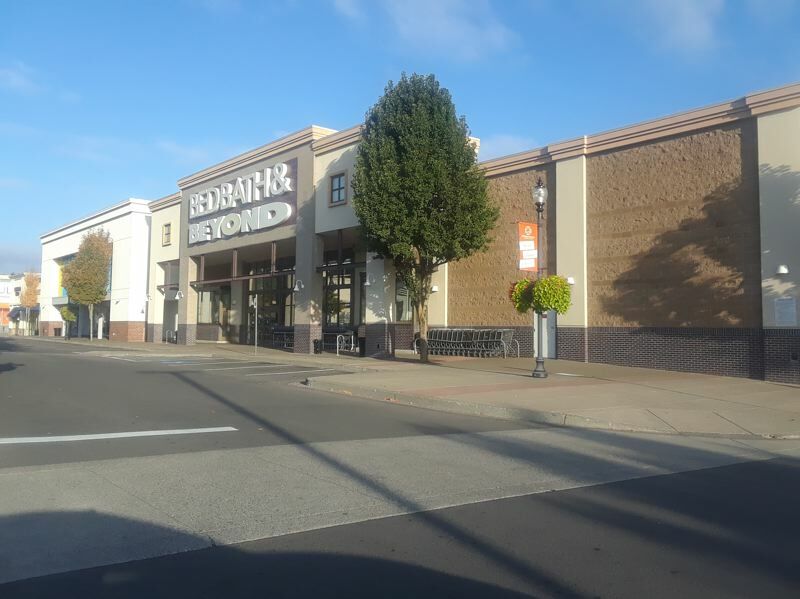 "We have already started working with the city of Gresham and Gresham economic development officials, as well as having reached out to numerous tenants and shoppers to understand better what additional stores would serve the community." Eric Schmidt, the city's community development director, also praised the advantages of local ownership. "The city of Gresham is delighted to welcome Harsch Investment Properties as the new owner of Gresham Station," Schmidt said. "We love working with local owners who are committed to partnering with us as we continue to develop Gresham's Civic neighborhood into an active, vibrant urban area." Founded by Harold Schnitzer in the early 1950s, Harsch Investment Properties is a privately-owned real estate company that owns and operates 26 million square feet of office, multi-tenant industrial, multi-family and retail properties in six western states. Outlook news editor and business reporter Shannon O. Wells contributed to this story.